This fellow is my first painted soldier who is not strictly historical. 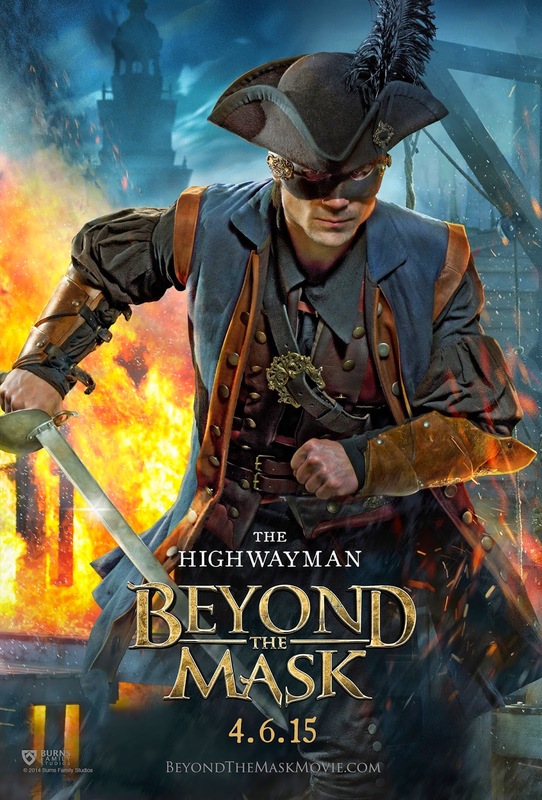 His name is Will Reynolds, the hero of the movie Beyond the Mask. His dress is closely copied from the picture at right. With his purple coat and decorative brass buckles, he was a very interesting and enjoyable figure to paint. The figure was produced by BMC as an artillery commander. I cut off his backpack and canteen, but left the cartridge box, so that his pistol has more than one shot. Figure by BMC, paints by Testors, painted by myself.